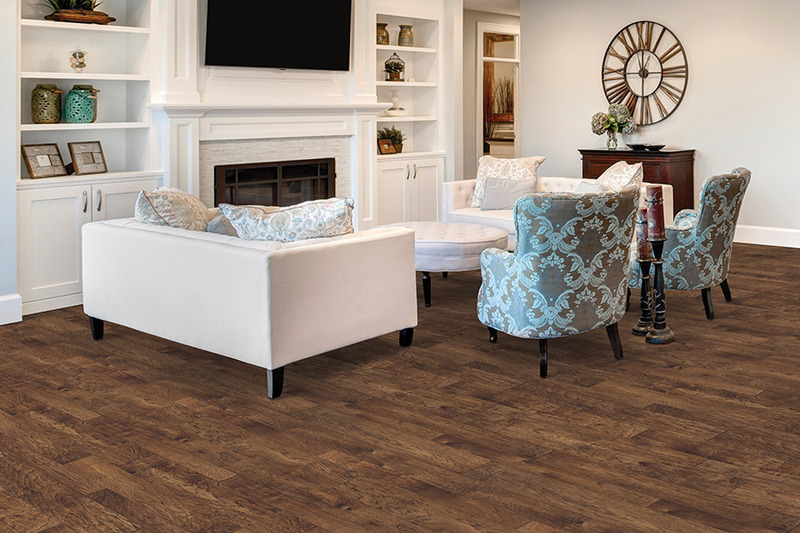 If you live in the Cincinnati, Montgomery, Mason or Loveland areas and you are looking to explore the world of Luxury Vinyl Tile (LVT) and Luxury Vinyl Planks (LVP) then Bush Flooring Center is your final destination. 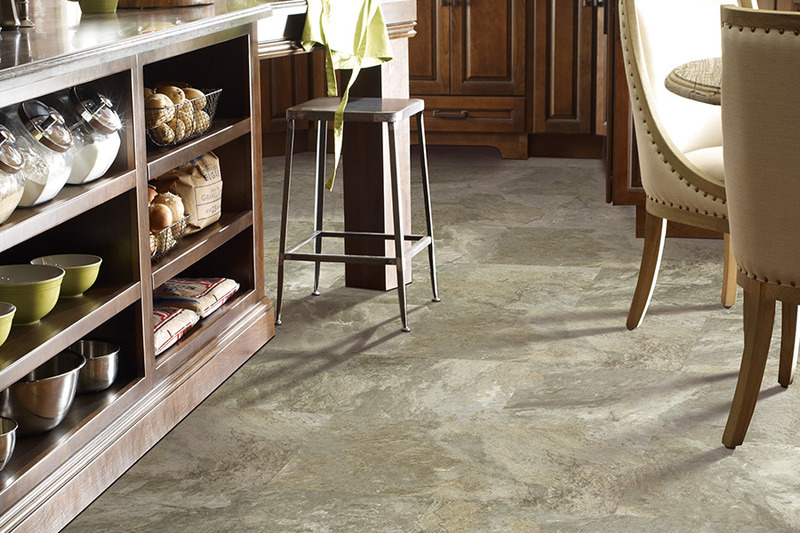 A relatively new product category to consumers, these categories are the higher end cousins to resilient or vinyl flooring. 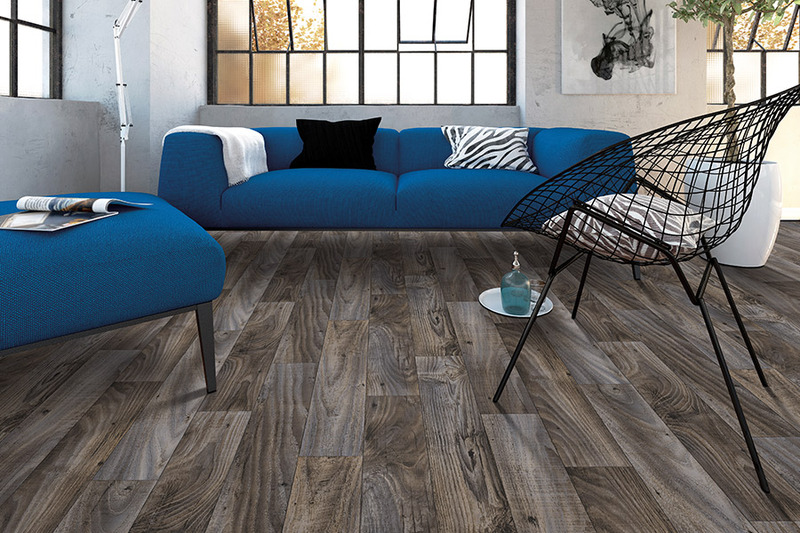 All combined with the affordable, low maintenance and hard wearing characteristics that are offered in Luxury Vinyl Tiles and Planks. Bush's Flooring Center, home of the "Great Pretenders"
Luxury vinyl tiles and planks are created through a sophisticated manufacturing process which includes high definition, high resolution imagery, this imagery is so defined it can create the look of veining in “stone” tiles and grainings in “wood” planks so realistic it is hard to believe it is actually vinyl and not wood or stone. All these layers are fused together to produce the final tile or plank product. That’s right… the top names in LVT are just a footstep away. Get to know the brands that have taken the country by storm. Whatever your style, traditional, modern, trendy or eclectic, Beaulieu COREtec one has a style for you. 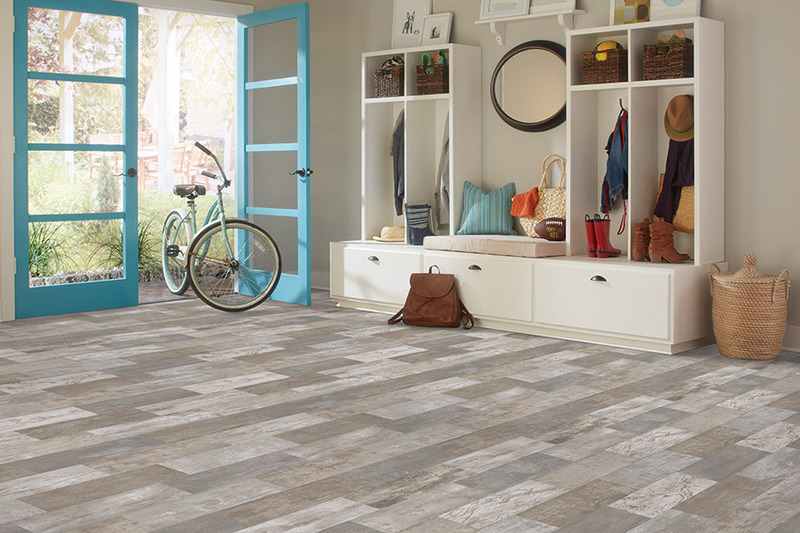 As one of America’s most recognized and trusted brands, Shaw continues to produce flooring that is not only durable and affordable, but also fashionable. Luxury flooring from Shaw allows the designer in you to be revealed. 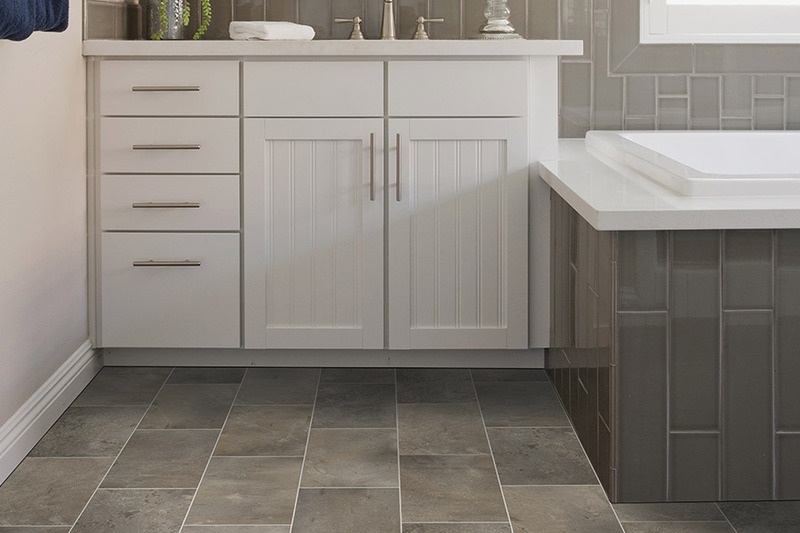 Offering a vast array of colors, styles and combinations, you are sure to find the perfect floor that fits not only your discerning tastes but also your budget. At Karndean, design is the key element that sets it apart from the rest. 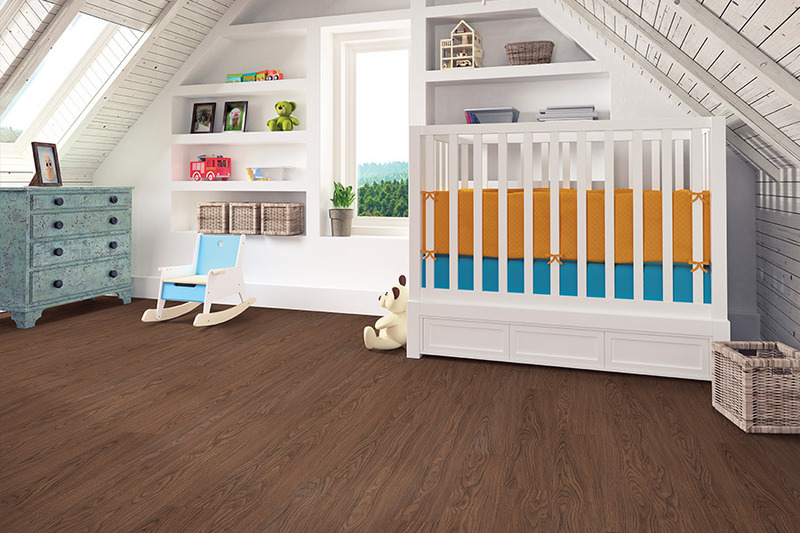 And as a preferred dealer with Karndean Designflooring, it’s no wonder why designers and architects look to Bush Flooring Center as the viable resource when it comes to designing with luxury vinyl. Karndean design flooring is not limited to just great visuals, they offer design capabilities that go far above and beyond other manufacturers. When it comes to luxury and vinyl, we have got you covered! Stop in and visit our showroom and see for yourself. And don’t forget our discount warehouse outlet featuring first quality flooring at discounted prices. 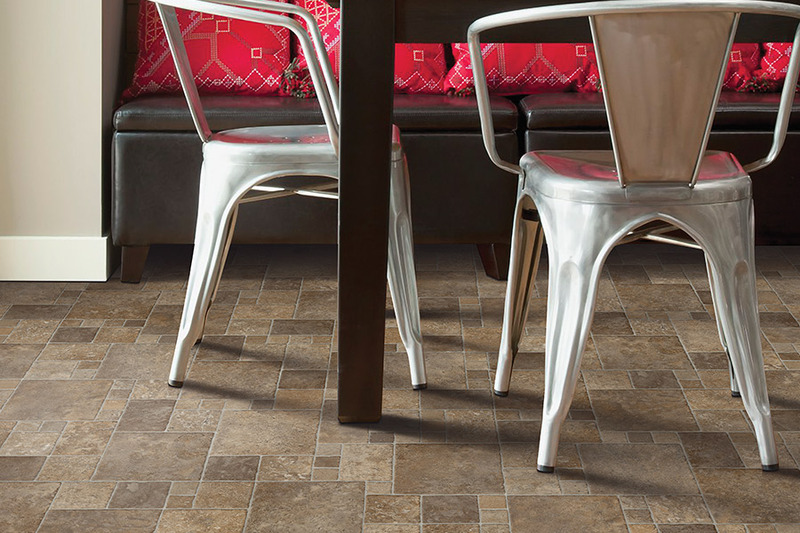 Our flooring experts are standing by to help you create your next project with Luxury Vinyl Tile.